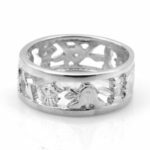 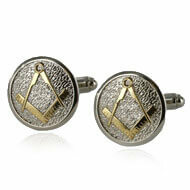 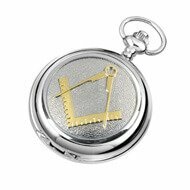 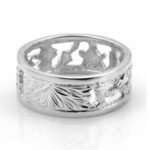 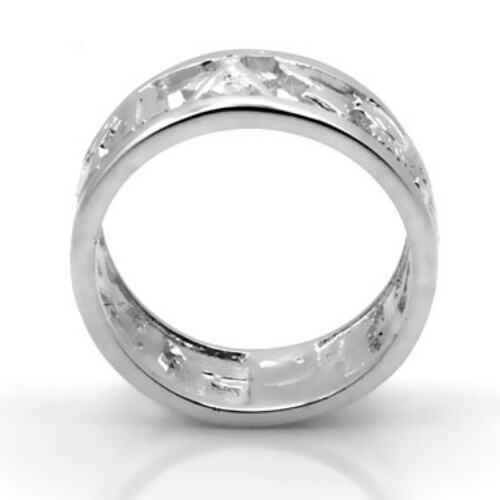 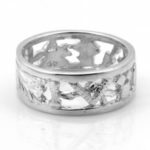 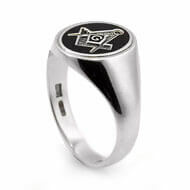 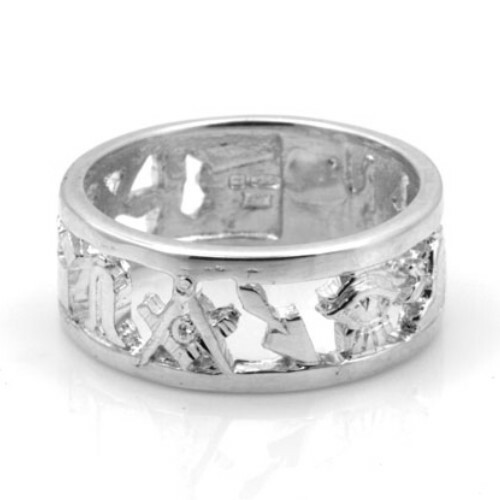 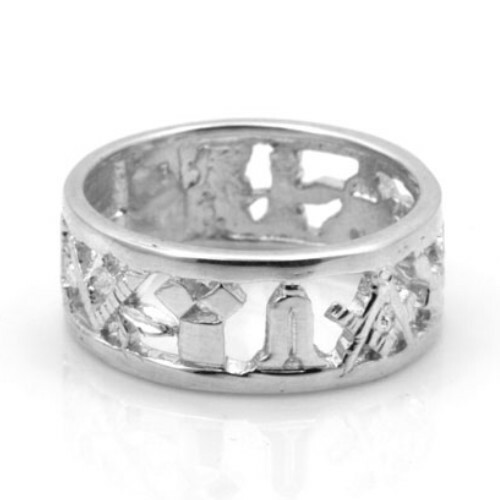 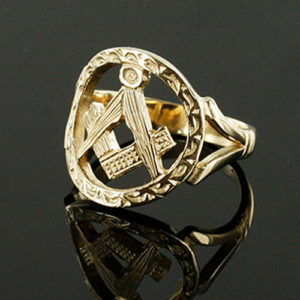 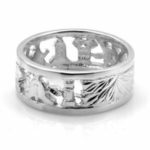 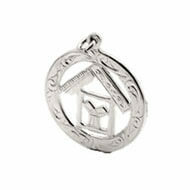 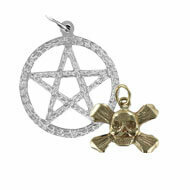 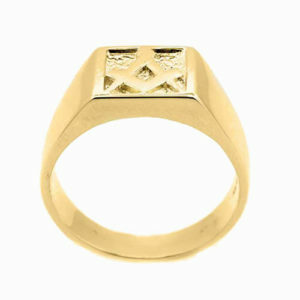 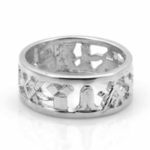 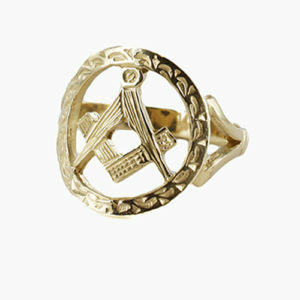 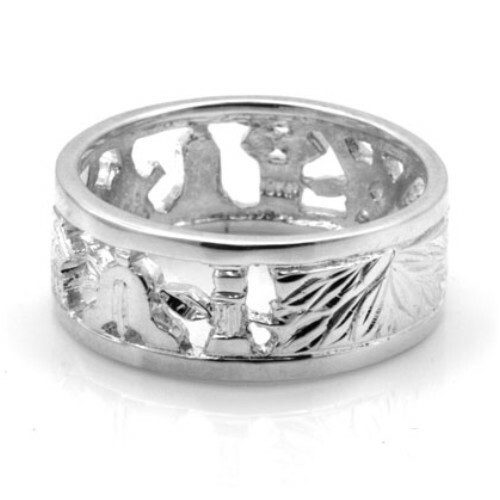 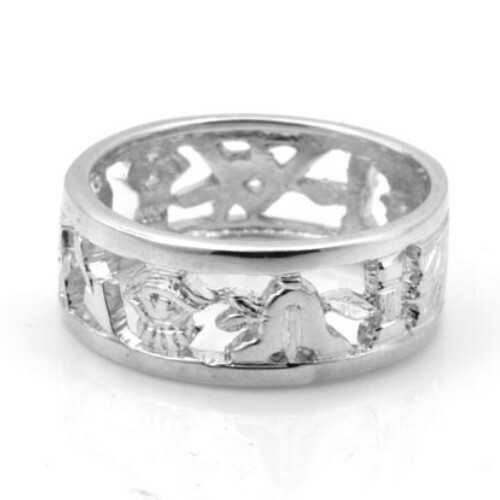 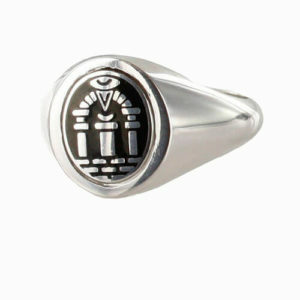 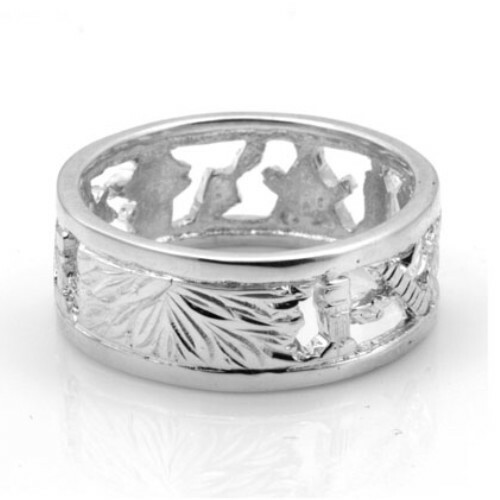 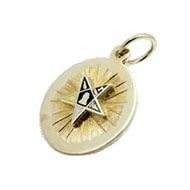 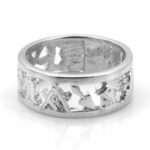 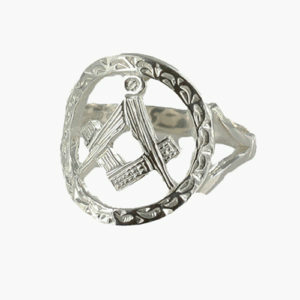 Mans Solid Silver Masonic (Free Mason) Wedding Ring or Band depicting various masonic symbols. 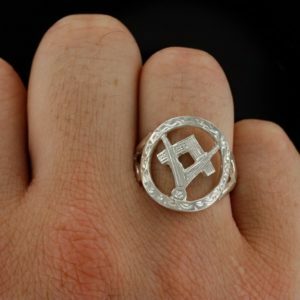 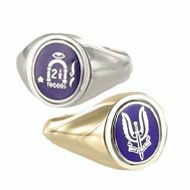 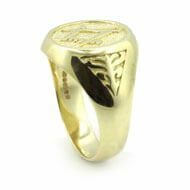 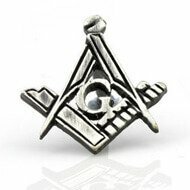 Hallmarked Solid Silver (925) Free Mason Ring with intricate hand pierced and engraved fretwork depicting various masonic symbols. 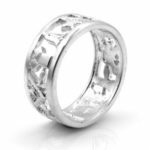 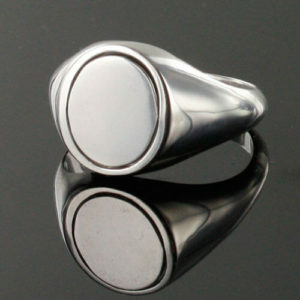 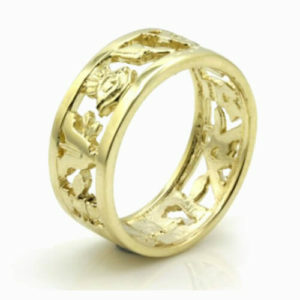 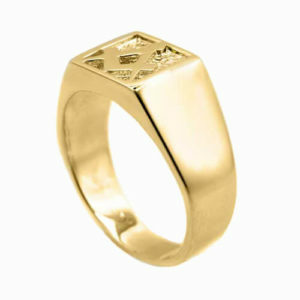 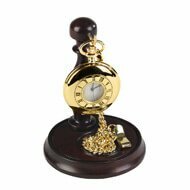 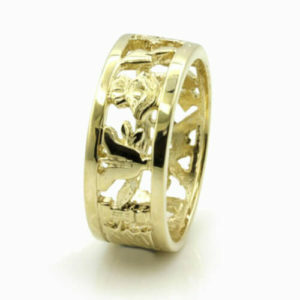 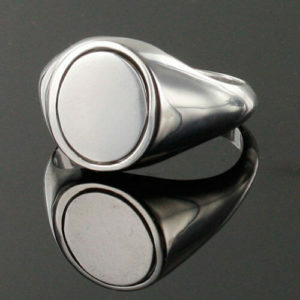 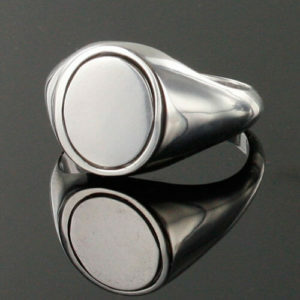 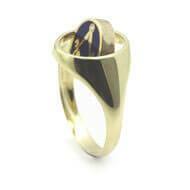 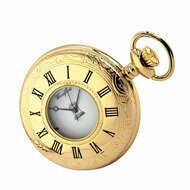 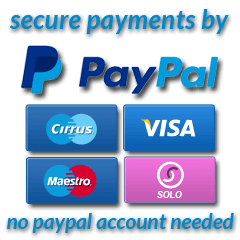 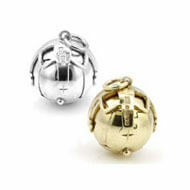 Ring would be suitable as a wedding ring or general purpose ring.